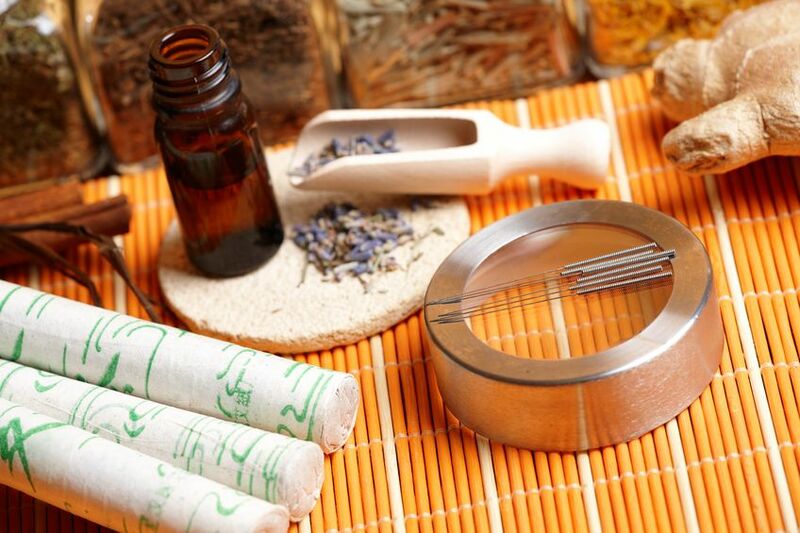 Traditional Chinese Medicine (TCM) has sought migraine pain relief through acupuncture and in recent years, the use of acupuncture for migraine or any other type of headache pain in Western countries has grown in popularity (1). A pilot study published in the journal Headachein 2008 suggested that acupuncture was a good accompaniment to medication as an effective means of preventing migraine attacks thus supporting traditional and anecdotal evidence for this treatment method (1). Pain that is experienced in the form of tension headaches, cluster headaches or migraine headaches is known as primary headache conditions. 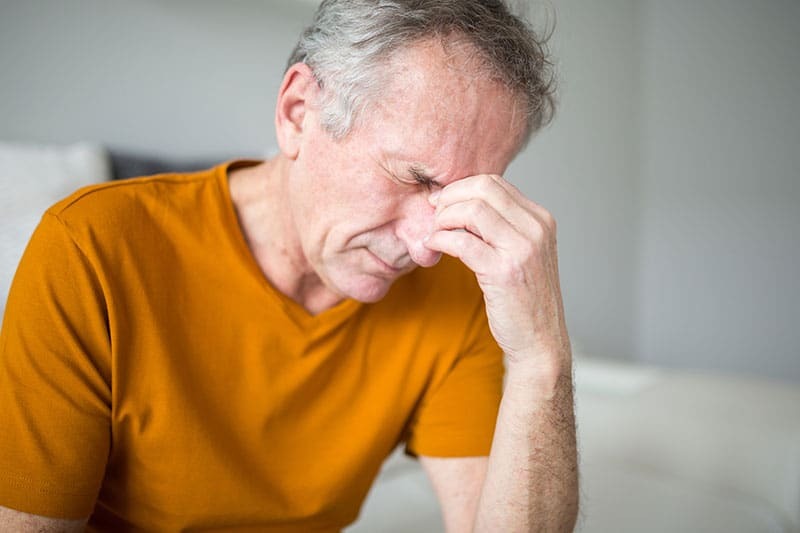 Headache pain can also manifest as a secondary condition associated with sinus allergies/infections, complications following dental work or more serious cases such as brain tumors. Primary headache or migraine pain is commonly seen in Clinic and can affect both adults and young children of various ages. Tension headaches– usually caused by muscle contractionsin the head and neck regions that can develop in response to prolonged stress, eye strain, dehydration and lack of sleep. These headaches can be daily and chronic. Activities that may cause a tension headache include long work hours at the computer screen monitor or after prolonged periods of driving. Cluster headaches – this is the most severe form of primary headache wherein the exact cause of the pain is unknown. It is characterized by one-sided (unilateral) pain and can include piercing pain of the orbit surrounding the eye. This type of headache is generally not associated with known triggers, i.e. food sensitivities, hormone imbalances or stress however, is believed to be a biological abnormality of the hypothalamus and the Trigeminal nerve of the face (CN V) (2). Migraine headaches– typically described as a one-sided, constantly pulsating or throbbing pain intensity that can range from moderate to severe levels. Migraine episodes can worsen with activity and may be associated with nausea and/or vomiting, as well as sensitivity to light or noise. Some patients also experience auras, a neurological symptom that may be evidenced by brief flashes or waves of light as well as changes in their vision. Vertigo, imbalance, disorientation and numbness are additional characteristics of auras. Acupuncture and Traditional Chinese Medicine (TCM) have had a long history in the treatment of headaches and migraines for thousands of years. It is a treatment method with a great advantage over western medicine in that acupuncture does virtually no harm and does not accompany any adverse side effects (3). Many patients have found long-term relief through acupuncture that was not found through medication, most of which offered only temporary relief. Some headaches are actually caused by medications and leads to a “rebound” headache. Treatment of the headache or migraine in TCM is also focused on prevention of future attacks by reducing and alleviating the pain as a long lasting outcome objective. The insertion of very fine acupuncture needles into specific acupoints along the meridians of the body is the basis of treatment in migraine/headache pain. The outcome objective is to restore a regulated microcirculatory functioning of Qi and blood to the head. In helping to shift the normal homeostatic function between the sympathetic nervous system (SNS) and the parasympathetic nervous system (PNS), acupuncture treatment can subsequently alter and reset the nature of the pain response. Selecting the location of specific acupuncture points will depend on the type of headache experienced and the various factors that has caused it to manifest. Auricular acupuncture points may be included as well as body points chosen on the upper and lower extremities, i.e. the hands and feet. This is a common approach to migraine/headache pain treatment in that, oftentimes, may involve a series of treatment courses. Patients will experience dramatic relief and reduction in the level of headache pain even during the initial treatment.